When it comes to cleaning our houses, most of us want to know the easiest, quickest, and cheapest methods to do so. 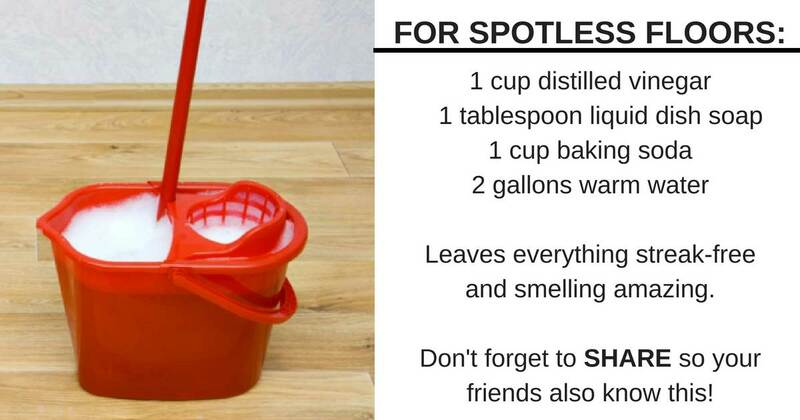 Thankfully, there are a ton of great cleaning hacks out there that will help you effectively clean your house in a pinch. 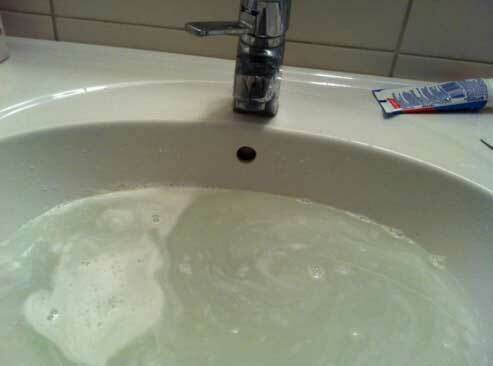 If your drains aren’t taking in water like they should be, you’re likely dealing with a blockage. Click here for our four natural ways to unclog a drain without using harsh chemicals or calling in a professional. Whether it’s pets, children, or leftover food, our homes can hold on to unpleasant odors that are seemingly impossible to get rid of. Click here for our eight super simple ways to get rid of stubborn odors. 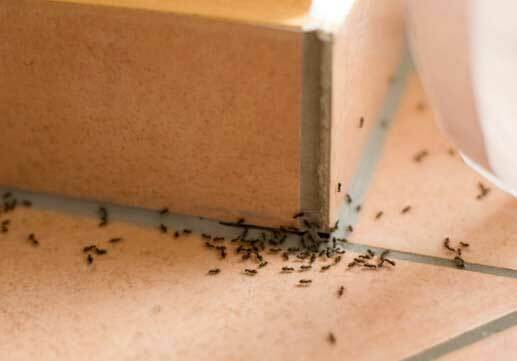 Are ants, fleas, and other pests taking over your home? If so, you need to try this one-ingredient method. Click here for our genius pest removal solution. 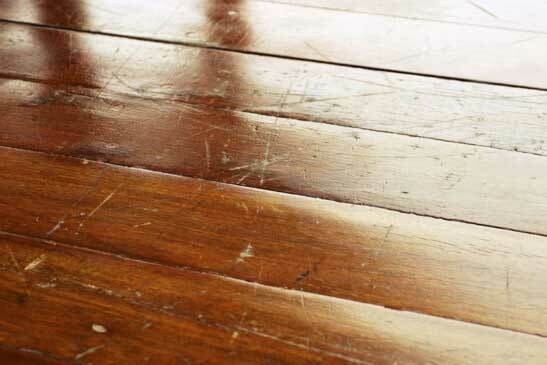 Are your hardwood floors covered in scuffs, scratches, and other marks? Click here for our nine wood floor-saving tips and tricks. When it comes to housekeeping and cleaning, grandma sure knows best. Here are 10 pieces of housekeeping advice our grandmas passed down to us that still work wonders today.